Remodeled! 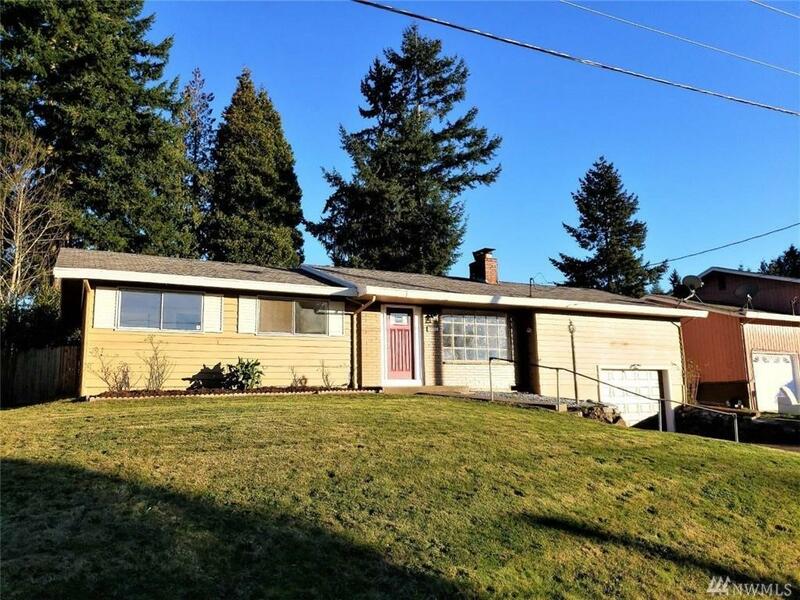 Move-in ready 4BR/1.75 BA rambler with a huge bonus room as a 4th bedroom. Lots of updates including fresh paint inside and out, new carpets, new bathroom fixtures & new vinyl floorings. New SS appliances, new countertops & new updated fixtures. 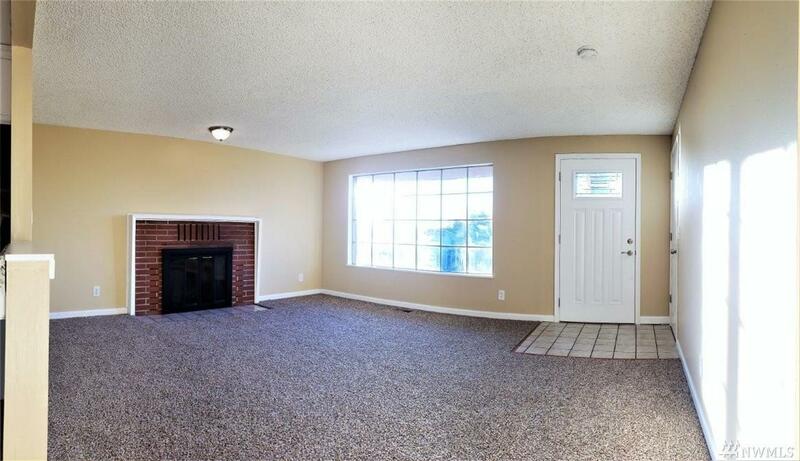 Bright living room & Sliding glass door going to a fully-fenced & nice backyard, excellent place to party and play. 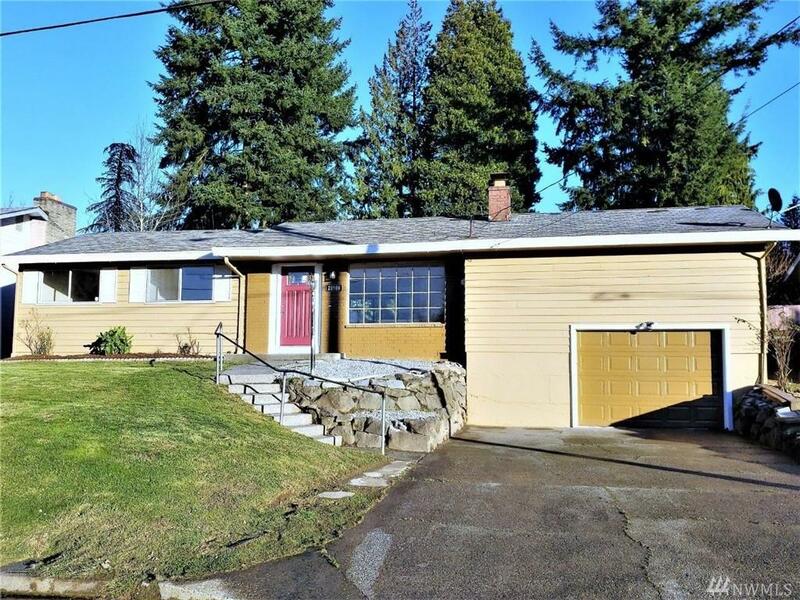 Car garage & lots of off street parking. 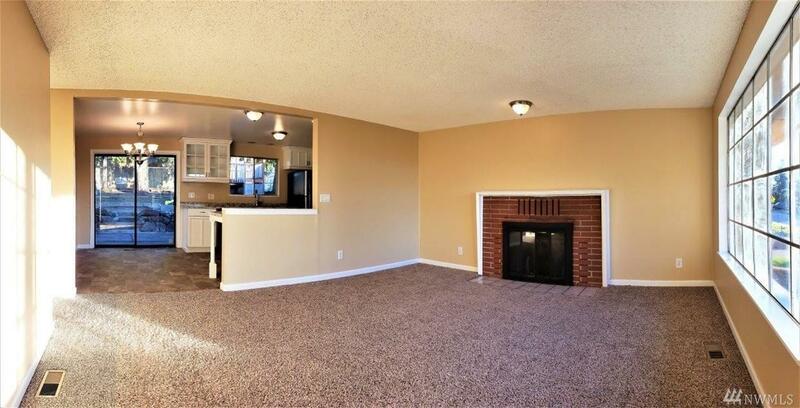 Convenient location to bus, shopping, airports, schools, and freeways. A MUST SEE.